Lithuania's Ministry of National Defence and the army are signing a deal with a German company on the purchase of Boxer armoured infantry vehicles. Under the deal to be signed on Monday, Lithuania will buy 88 Boxers from Germany's ARTEC. The worth of the deal has been withheld. 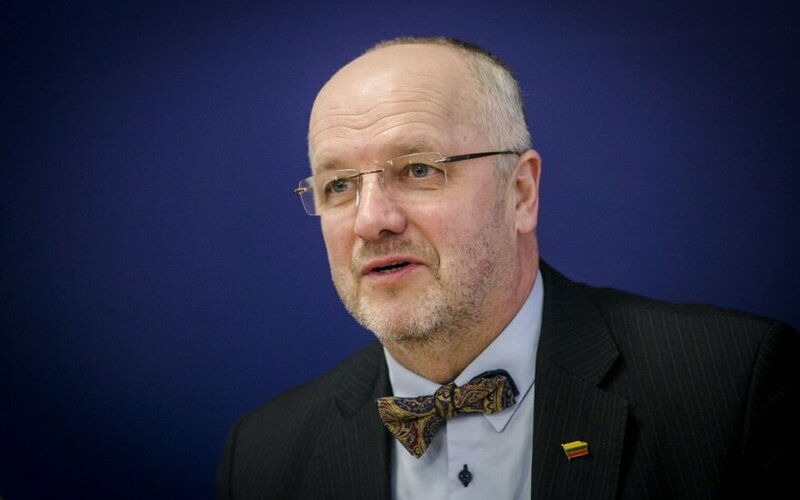 Lithuania's Minister of Defence Juozas Olekas has said that the first batch of the purchase will arrive in the country next year and the rest will be handed over to the army by 2019.